Help Nelly find and save her brother from a mysterious Romanian castle! 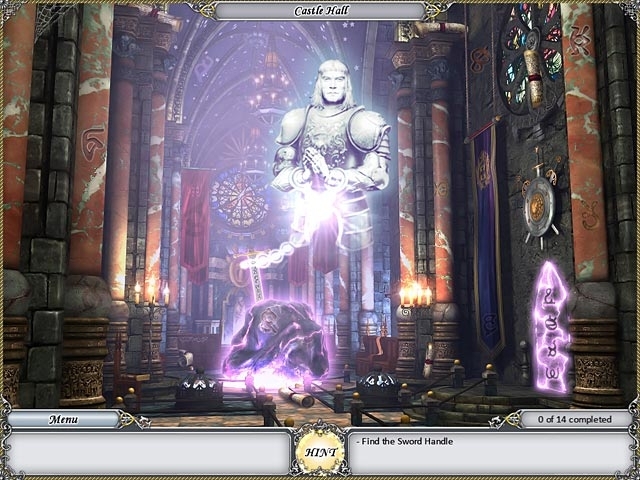 Dive into the castle's magical pictures and discover the secrets of the Philosophers' Stone. 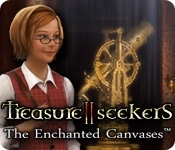 Use your Hidden Object skills in Treasure Seekers: The Enchanted Canvases to break the spells on the castle and track down Tom. Find the wicked person responsible for imprisoning him and take home the ancient and priceless treasure!